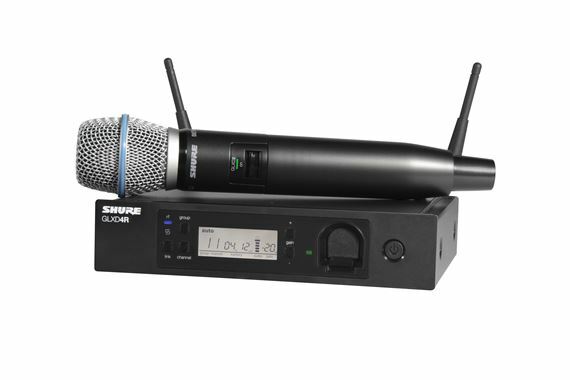 Shop Shure GLXD24R/B87A-Z2 Beta87 Handheld Vocal Wireless Microphone System from AMS with 0% Interest Payment Plans and Free Shipping. The best handheld system featuring the precision-engineered BETA 87A vocal microphone capsule which delivers warm, accurate sound and maximum sound isolation. The GLXD24R/B87A provides intelligent battery rechargeability, robust RF performance, automatic frequency management and increased channel count with exceptional digital audio clarity and seamless operation. 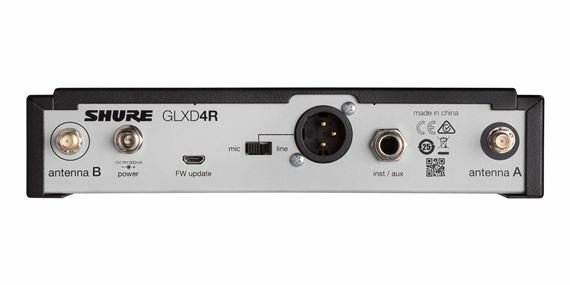 For use with GLX-D Advanced Frequency Managers (UA846Z2). Includes GLXD4R rack mount receiver, GLXD2/BETA87A handheld transmitter with integrated BETA 87A supercardioid condenser microphone capsule, microphone clip, SB902 rechargeable lithium-ion battery, USB charge cable, 2 detachable antennas, rack mount hardware, and user guide. This microphone is the best. Excellent quality, the clarity is perfect and not heavy at all very easy to handle!! In love with my shure!! 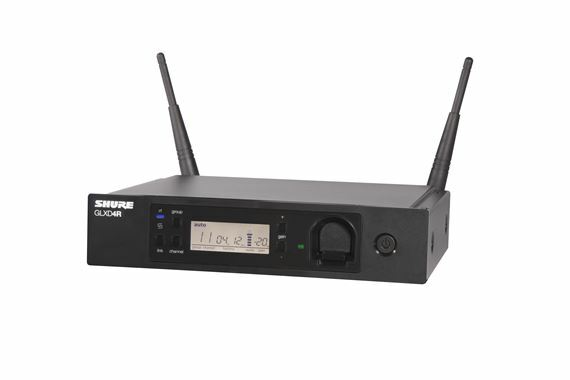 Shure is the standard of what constitutes a great mike.The wireless systems of Shure are powerful,clear and easy to use. 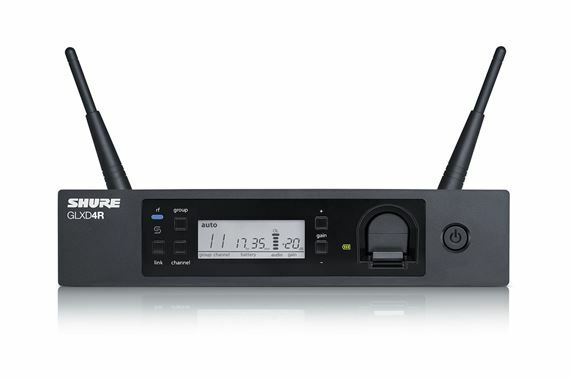 The charging battery insert in the transceiver makes it convenient for charging.Low feedback and wide coverage makes this a wireless mile for the ages! I definitely recomment this product to all my Tenors! This thing sounds great. I've had cheaper wireless mics that sounded tinny and would feed back way to easy. Management of this one is almost thoughtless. This item is so amazing! Worth the money! This mic has performed well in a small environment and large venue. The rechargeable battery is an awesome addition.